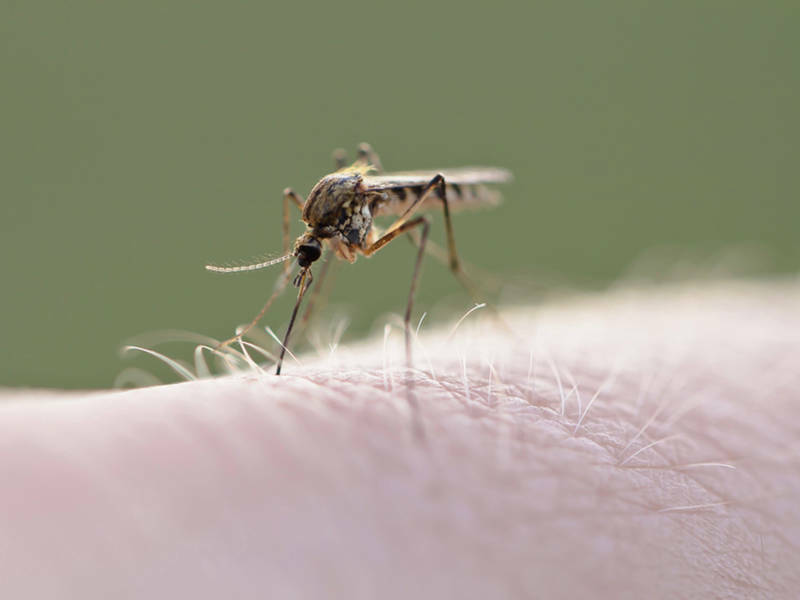 GLENVIEW, IL – The first mosquitoes tested for the West Nile virus in Illinois this year were collected last week in Glenview and Morton Grove, health officials said. The North Shore Mosquito Abatement District rallied mosquitoes Friday, according to the Illinois Department of Public Health. The district said two batches of mosquitoes tested positive on Wednesday. No humans have ever been infected with the West Nile virus in Illinois by 2018, but last year there were eight deaths and 90 cases of viral infections. Human cases are often not reported, and four out of five people have no symptoms, said the Ministry of Health. Symptoms can be headache, muscle aches, nausea and fever. They can take anywhere from days to weeks. "If we see higher temperatures, we'll see more activity in the West Nile virus," said Nirav Shah, director of the Illinois Department of Health, in a press release. West Nile virus is spread by mosquitoes that feed on infected birds. Therefore, the IDPH recommended that anyone who encounters a sick or dying bird contact their local health authority to test. Health officials also recommend reducing places where mosquitoes can invade buildings or build homes for themselves by securing screens and reporting locations where stagnant water stagnates for more than a week before local health authorities or communities. "Although we see the West Nile virus every year in Illinois, you do not become complacent, it's easy to take precautions to protect yourself by wearing insect repellent and getting rid of stagnant water in your home," Shah said.